This full mask is crafted from latex and meticulously painted. Fashioned to look like a bone-chilling rendition of an elf. 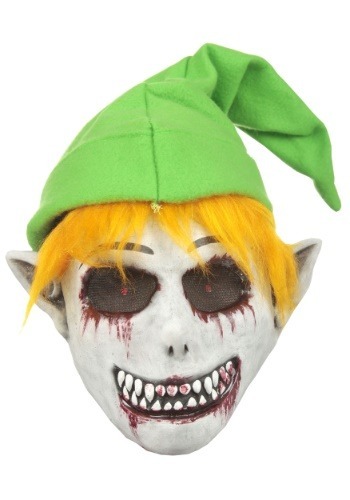 This mask features disturbing physical traits like jagged teeth, red eyes, and bloodstained mouth.